With its farmhouse chic aesthetic and variety of freshly baked products (including a gluten free line), Present Bakery has made quite the impression. 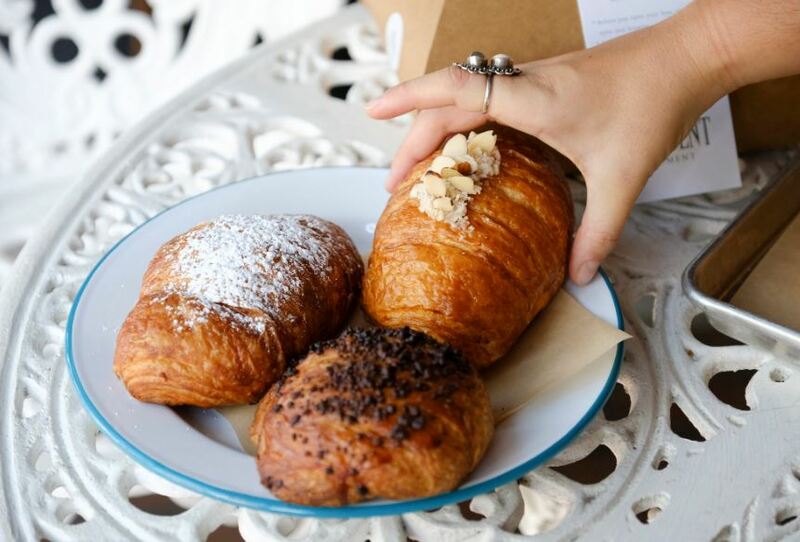 Located in Coconut Grove, this family-run artisanal bakery has it all: cozy warm tones, outdoor seating, amazing food, great service and affordable prices. Our pick? The dark chocolate croissant, served warm. Its super flakey texture is unmatched. Try it now and thank us later.